I am pleased to list WarrenSoldIt.com with the Gay & Lesbian Directory! 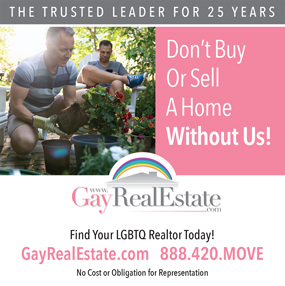 I'm Warren Vess, Gay Fort Lauderdale Realtor with Re/Max Experience Real Estate in Wilton Manors, Florida. 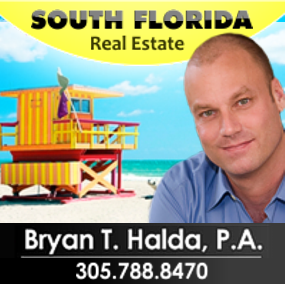 I specialize in selling, listing, and renting real estate in the Greater Fort Lauderdale area. I also specialize in gay Fort Lauderdale real estate. Being one of the largest gay populations in Florida and the US, I know there are special considerations when LGBT people look for homes. I'm here to help! If you would like to view homes for sale in Fort Lauderdale or homes for sale in Wilton Manors, Fl, you can use my free, no-registration website WWW.WARRENSOLDIT.COM where you can SEARCH LISTINGS for homes to find available listings in South Florida. I know not everyone is ready to purchase a home and are looking for the perfect, possibly pet-friendly place to rent. That's easy.. Just search RENTALS and peruse as your heart desires. While you take a moment to see all the available homes for sale and condos for rent in Fort Lauderdale, let's reflect on why so many people call Fort Lauderdale home... Take a deep breath and think of the great Fort Lauderdale beaches; smell the aroma of some of the greatest food at many South Florida restaurants; taste a refreshing cocktail in the happening bars of Wilton Manors; gaze out to the ocean at the pier at Lauderdale-by-the-Sea, pump up for some killer shopping at Galleria Mall; and imagine strolling the boutiques on Las Olas Boulevard. Ahhh--- let's make Fort Lauderdale home! Whatever excites your senses, when you're ready to make your move, I'm here to help!